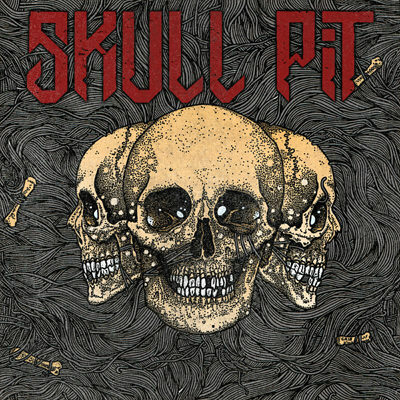 Bearing more than a passing resemblance to Motörhead, Skull Pit is the eponymous debut release from a duo spread about as far across the globe as possible. Featuring Tatsu Mikami (Church Of Misery), and Mem V. Stein (Exumer), it was recorded across the two countries of Japan and USA as well, making it a truly international effort. With that in mind, it’s a little surprising how ‘British’ it sounds. As well as tapping the punko-metal-n-roll of Mr Kilmister, there’s a strong feeling that influence has been taken from the likes of Raven and Venom. Basically, all those old vinyl’s you took a chance on back in the day, based purely on the name and cover art – before you could get anything and everything online – get a foot in the door here. Well, the ones which turned out to be good. The ones which made you go mental. The ones which still call up that old buzz on the scattered occasions when they are dusted off, and dragged out of the vault. Now, a lot of bands try to capture this feel with varying levels of success. The reason Skull Pit deserves to be covered is because the duo have nailed it like superglue was never even invented. Skull Pit feels like an 80s classic which has stood the test of time. It properly captures the roaring fury of the original movers and shakers, reminding you of an era in rock when anything seemed possible, and it would be really nice to hear a full band was on the cards. Obviously this is not the epitome of originality, but it’s delivered with such authenticity, and raw power, that you’ll be stomping your feet, and banging your head as if you always did. 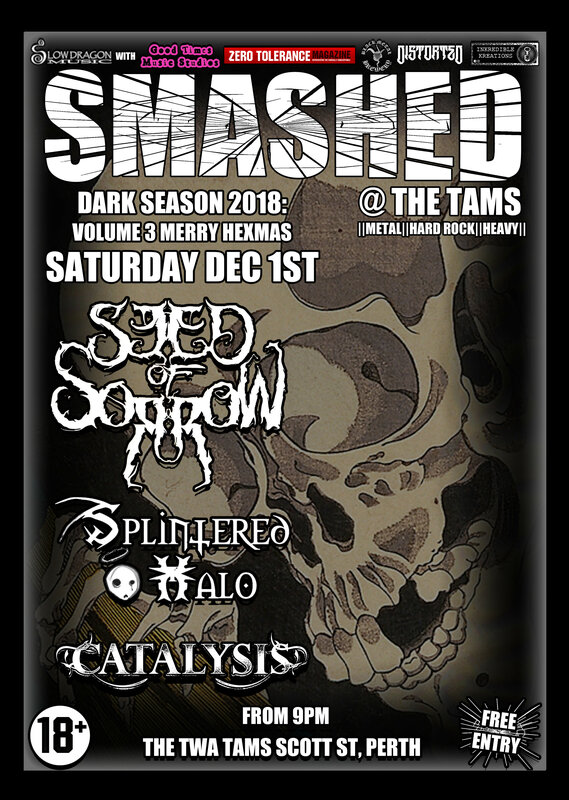 Posted in Latest News, Reviews and tagged Church Of Misery, Exumer, Hard Rock, Metal, Metal Blade Records, Reviews, Skull Pit, Slow Dragon Music.